Yesterday, in my hunt for the new Limiter Edition Grape Pop-Tarts that have long eluded me, I finally found them! 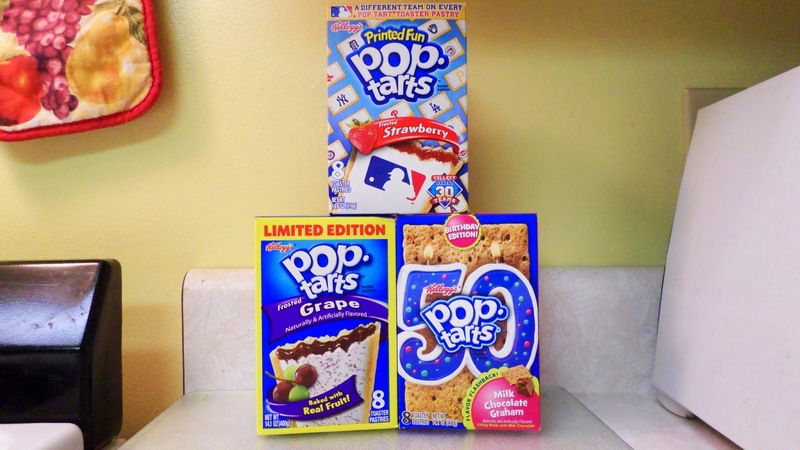 I also found two other new special Pop-Tarts! 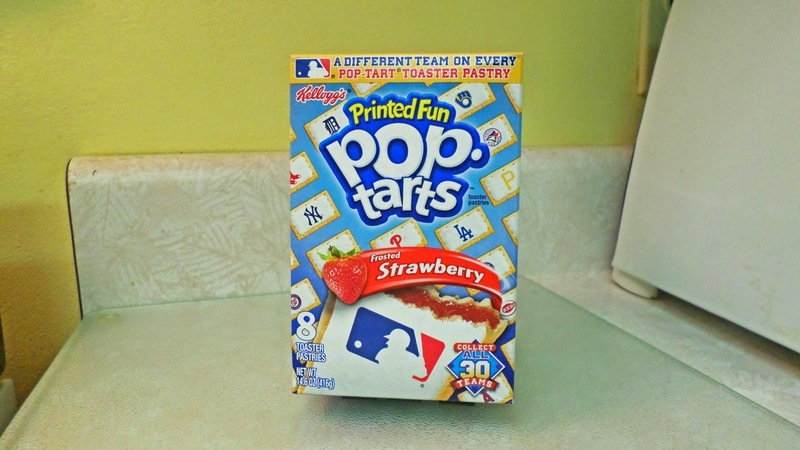 Today, I wanted to focus on the Strawberry MLB Trading Card Pop-Tarts. Yes, I know they aren't called that, but that is indeed what they are. I mean, it says it right there on the box: Collect All 30 Teams. Just like with trading cards, Kellogg's wants you to keep buying them until you have a complete set. Wait, what?